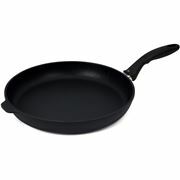 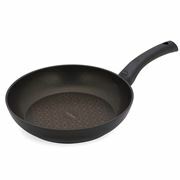 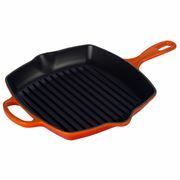 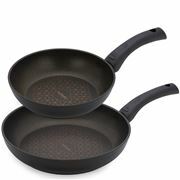 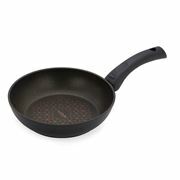 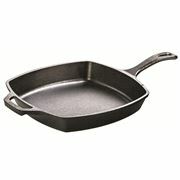 Add a little sizzle to every meal, with our range of top quality frypans and skillets! 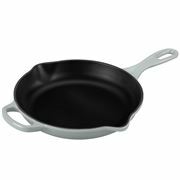 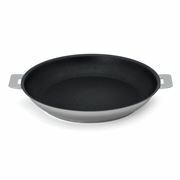 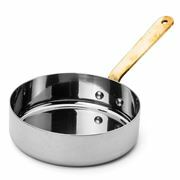 When you think about it, the humble frypan is one of the most important tools you’ll find in your kitchen, so it’s important to choose one that’s perfectly suited to your needs. 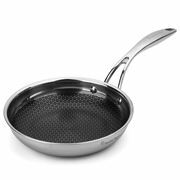 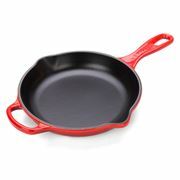 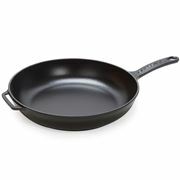 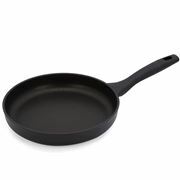 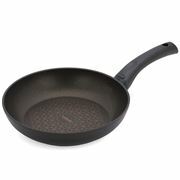 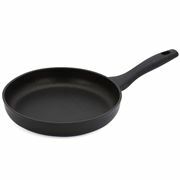 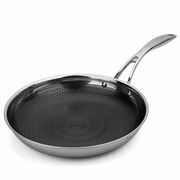 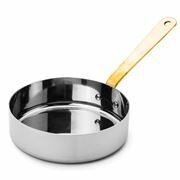 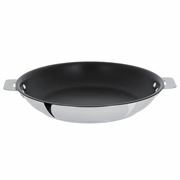 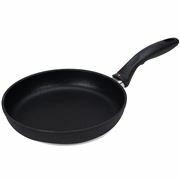 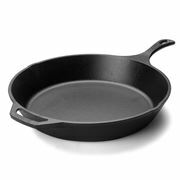 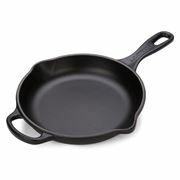 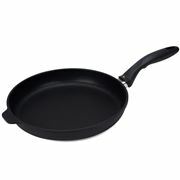 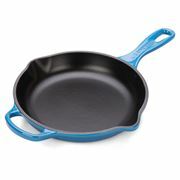 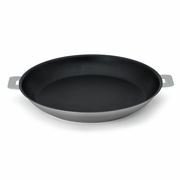 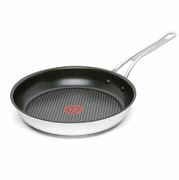 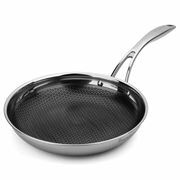 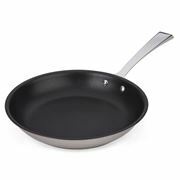 It’s a good thing we’ve got such an enormous range of frypans and skillets – not to mention all the biggest cookware names around, like Scanpan, All-Clad, Anolon, Tefal, Swiss Diamond and so many more. 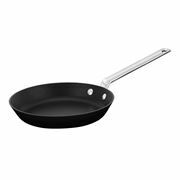 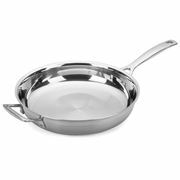 Whether you’re after a non-stick frypan, a stainless steel frypan or even a durable cast iron frypan, we’re here to help. 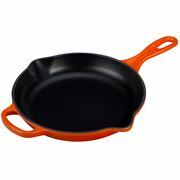 And we’ve got plenty of sizes, too! 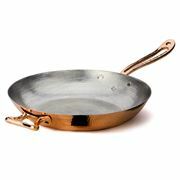 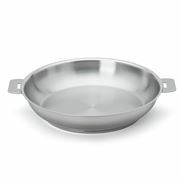 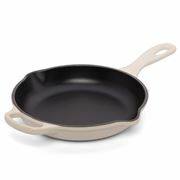 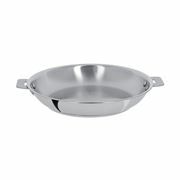 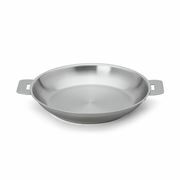 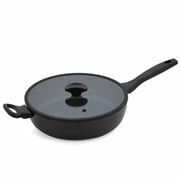 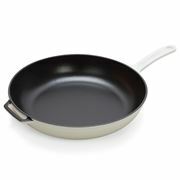 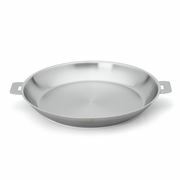 When you choose a frypan from Peter’s of Kensington, there’ll be no stopping you in the kitchen.